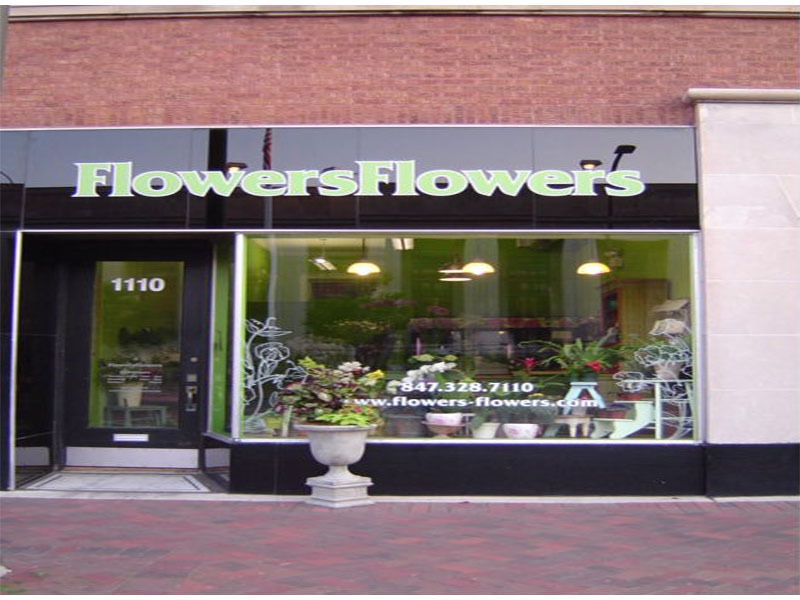 FlowersFlowers is a European style flower shop in Evanston, Illinois, just north of Chicago. Their specialty is carrying unique flowers of unsurpassed quality and creating original, breathtaking floral arrangements to meet your individual requests. Flowers are imported to them daily from all over the world, from Holland to New Zealand, Columbia to California.